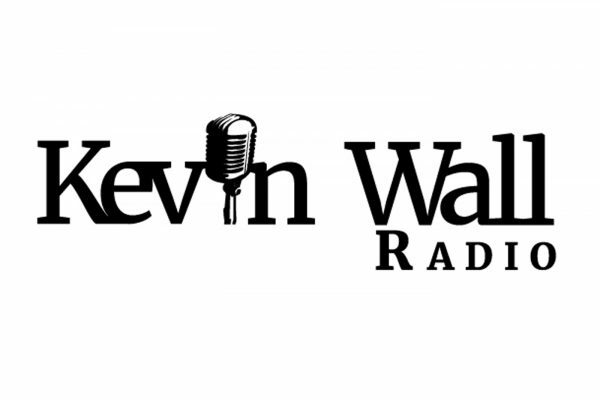 Pat Casale fills in for Kevin Wall to guest host the final episode of 2018. Megan Barth fills in for Kevin. Talks about immigration. Megan Barth fills in for Kevin. Megan fills in for Kevin and discusses immigration. Megan Barth fills in for Kevin and discusses voter fraud. Megan Barth talks to callers about the socialist takeover of the Democrat party. 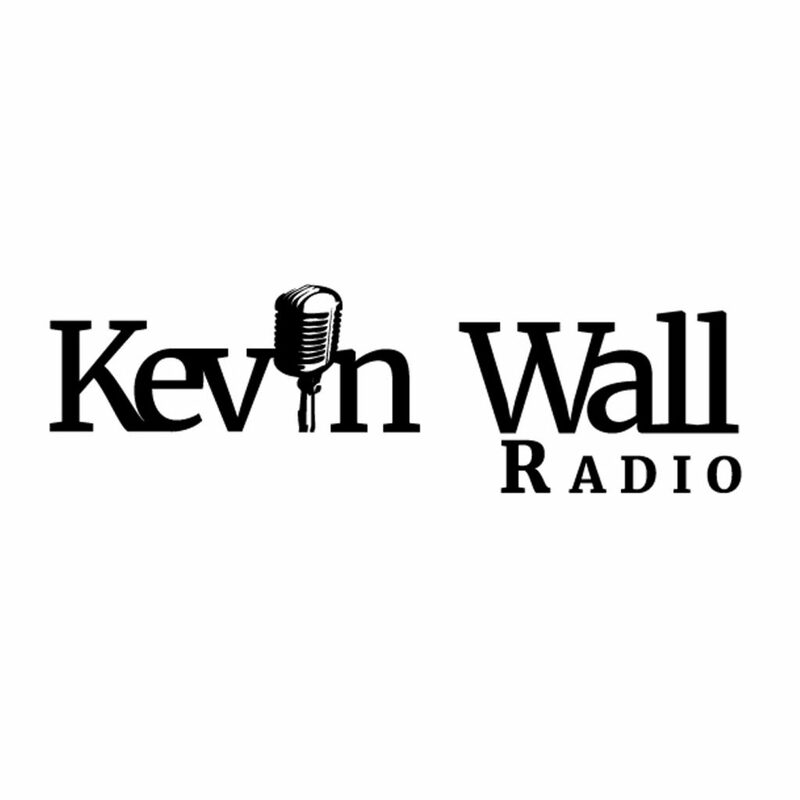 Pat Casale fills in for Kevin and discusses Healthcare, the shutdown, and more. Pat Casale fills in for Kevin and talks to Michael McDonald, chair of the Nevada GOP. Pat Casale fills in for Kevin and talks to callers about local and national politics.